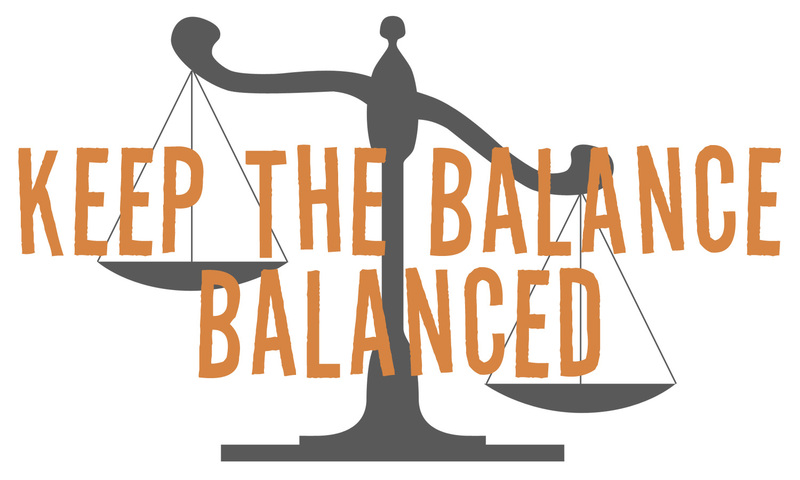 InSpiral Coaching: Keep the balance balanced! So we all know that eating out is never as healthy as home cooking, or at least we should do! Even if we find the best locally sourced organic only restaurant, there's a good chance we'll eat more than usual, drink more than usual etc. You can't beat fresh home cooked food eaten round the table together for a healthy lifestyle - or can you??? What about the other benefits of eating out; the perfect wind-down from a stressful day at work, an escape from the kids or some alone time with your partner. Or simply the fact that you don't have to cook or clear up the mess. What a relaxing way to kill a couple of hours, being waited on, indulging in a meal you wouldn't normally eat or a particularly fine wine?! We need to weigh up the balance of the pros verses the cons; is the downside of a little too much excess in one area worth the benefits in other areas? Of course it is - who doesn't like a good night out with the boys and/or girls - it's why we have weekends every seven days, right? And it's not just about food either: do you really have to get this morning's long run in right now? What about the health benefits of that extra hour in bed together...;-) It's a gorgeous day, go for a picnic together instead. Run tomorrow when it's raining! Work might be important and even great but so is taking an afternoon off to extend the weekend now and again. And when you do fall off the wagon - enjoy it! Do NOT beat yourself up about slipping from the routine. Tomorrow's another day, get back on track then - just make sure you do. My point is, you've chosen a healthy lifestyle; good food and regular exercise will surely keep you in good shape for the future. But don't obsess; remember to enjoy the only real time you have - the here and now. All things in moderation - including moderation!